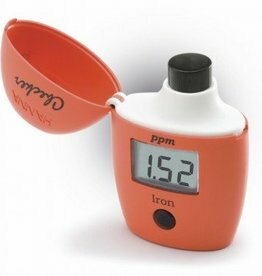 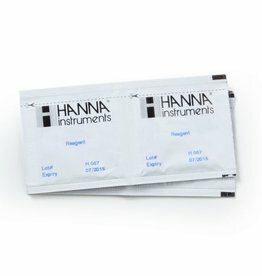 The Hanna Iron Checker® bridges the gap between simple chemical test kits and professional instrumentation. 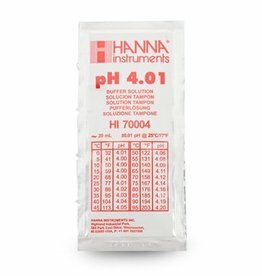 Designed for storing any pH or ORP electrode. 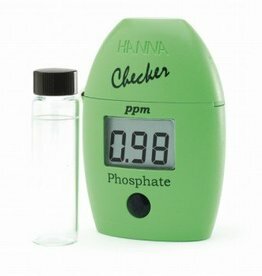 The Hanna Phosphate Low Range Checker® bridges the gap between simple chemical test kits and professional instrumentation. 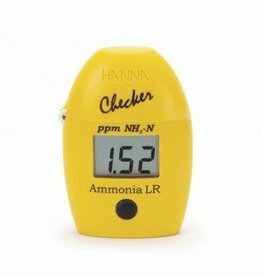 The Hanna Ammonia Low Range Checker® bridges the gap between simple chemical test kits and professional instrumentation. 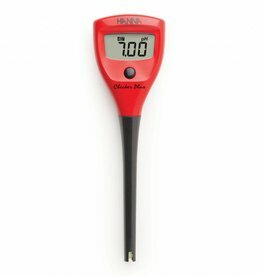 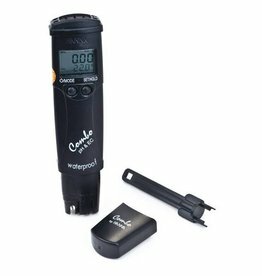 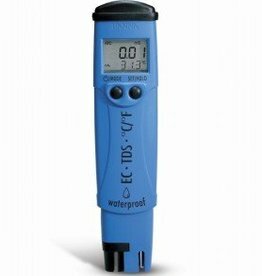 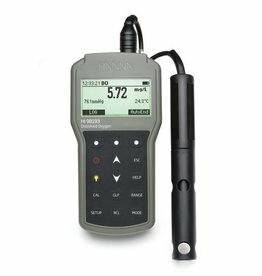 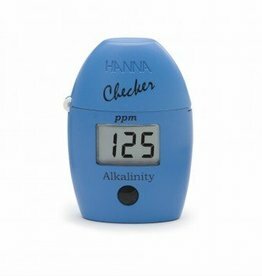 The Hanna Freshwater Alkalinity Checker® bridges the gap between simple chemical test kits and professional instrumentation. 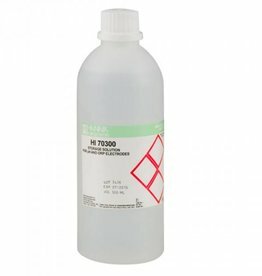 The HI713-25 are the replacement reagents for the HI713 Phosphate Low Range Checker® HC. 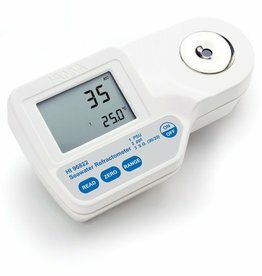 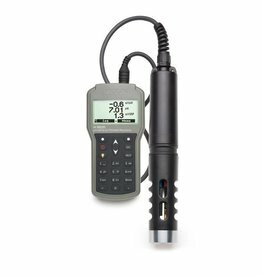 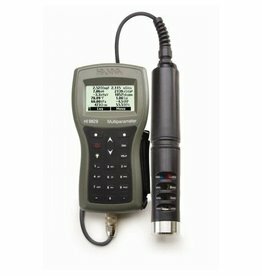 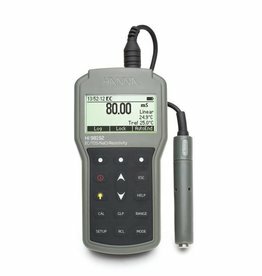 When the original DiST® (Dissolved Solids Tester) was first introduced, conductivity and total dissolved solids measurements became easy and affordable. 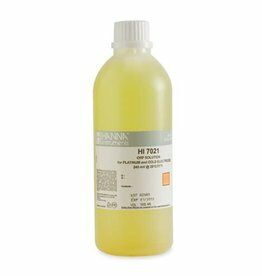 The HI775-26 are the replacement reagents for the HI775 Freshwater Alkalinity Checker® HC. 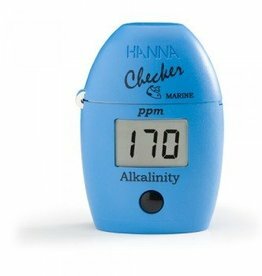 The Hanna Marine Alkalinity Checker® bridges the gap between simple chemical test kits and professional instrumentation. 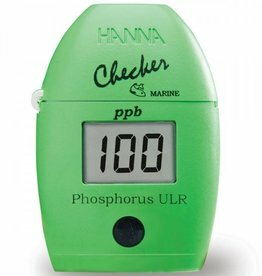 Use the HI736 Checker photometer for phosphor ULR to detect and prevent phosphate in aquariums. 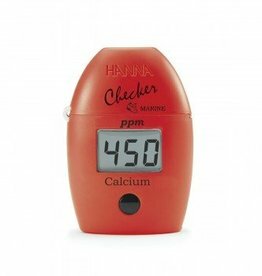 The Hanna Marine Calcium Checker® bridges the gap between simple chemical test kits and professional instrumentation.